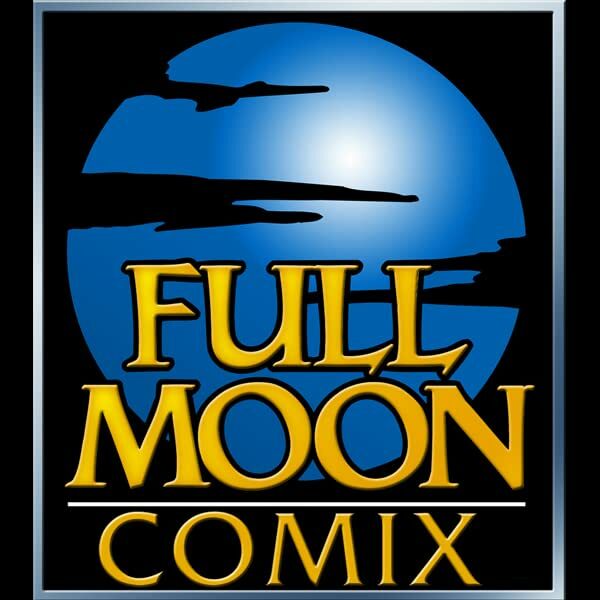 Announcing Full Moon's first in-house publishing company & fully curated comic book line: FULL MOON COMIX! 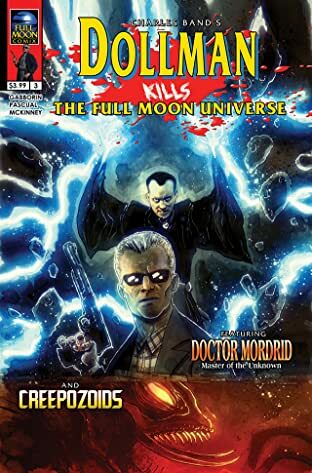 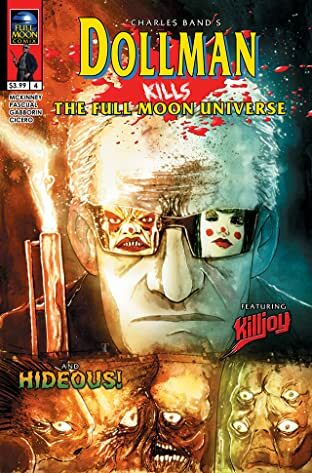 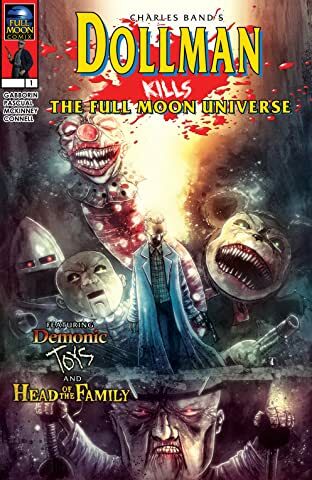 It all begins with the title "Charles Band presents Dollman Kills the Full Moon Universe" featuring cover art by horror legends such as Tony Moore (the Walking Dead) and Ben Templesmith (30 Days of Night). 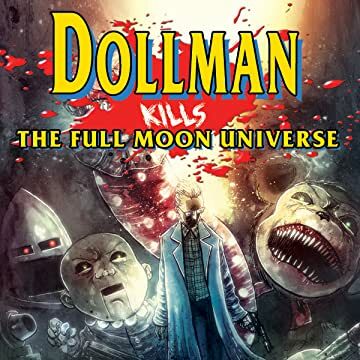 Written By Shawn Gabborin (Puppet Master: Curtain Call) and Brockton McKinney (Gingerdead Man: Baking Bad) this series launches the classic characters into new never-before-seen scenarios and other-worldly backdrops and makes sure that whether you're and old-school fan or brand new to the universe you'll right at home laughing in fright! 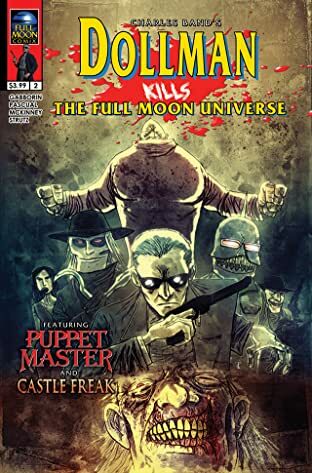 The first issue is available on Comixology August 1st, 2018!